When a Russian citizen handed him a memory stick, Paul Whelan thought it contained travel snapshots, his lawyer told reporters. Whelan was denied bail at his first court appearance. 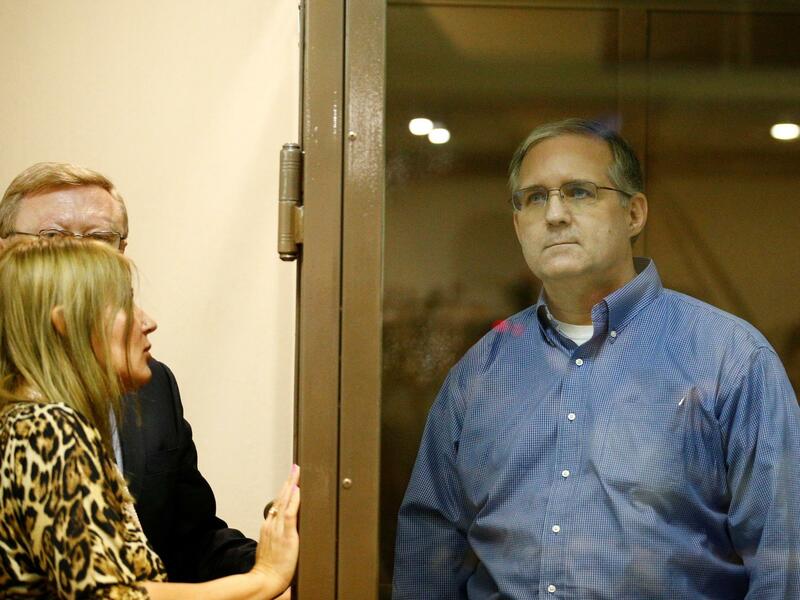 Before Paul Whelan was detained in Moscow and accused of spying, he was given a thumb drive that he thought held photos of Russian churches but actually contained "state secrets," his lawyer said Tuesday. And Whelan didn't even look at the drive, according to the lawyer, because he was taken into custody immediately. Russia has been waging a broad, concerted campaign of influence against the U.S. that includes a number of both overt and clandestine elements.